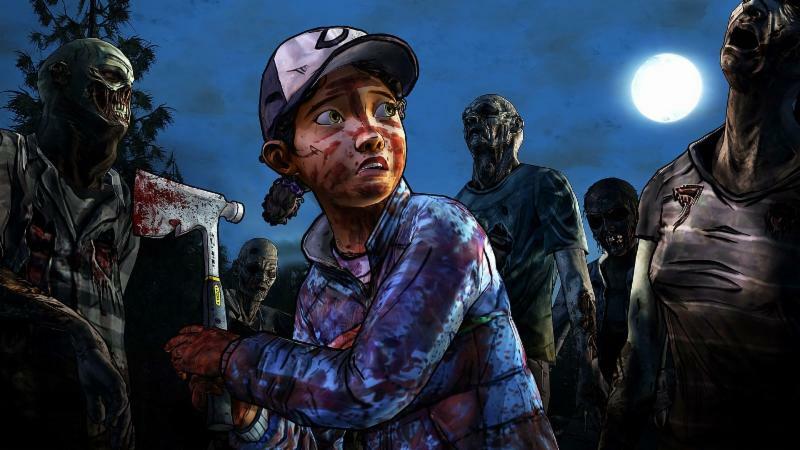 Feeling like diving into the long-running Walking Dead game series? There’s never been a better time as everything created to date is about to be pressed onto one disc. What’s in it? Lest you think the appearance of this collection means the series has reached its end, Telltale says they’re working on a fourth and final season of the Walking Dead video game that will appear sometime in 2018. 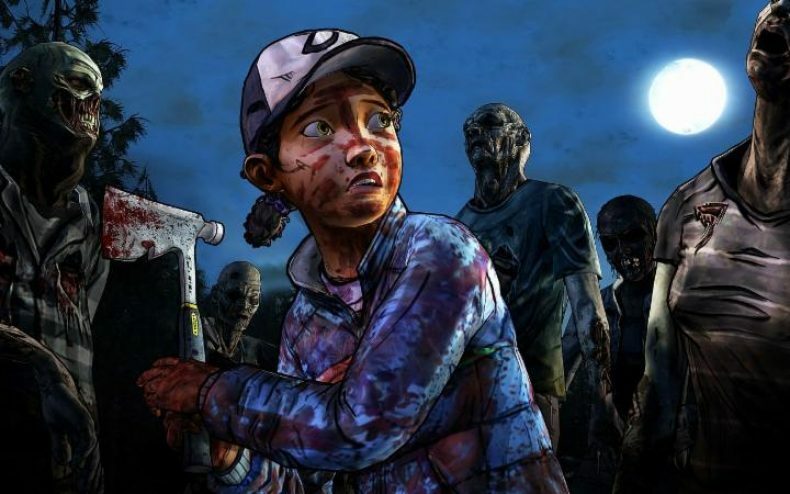 It’ll wrap up the story for survivor Clementine, which the games have followed since Season One. 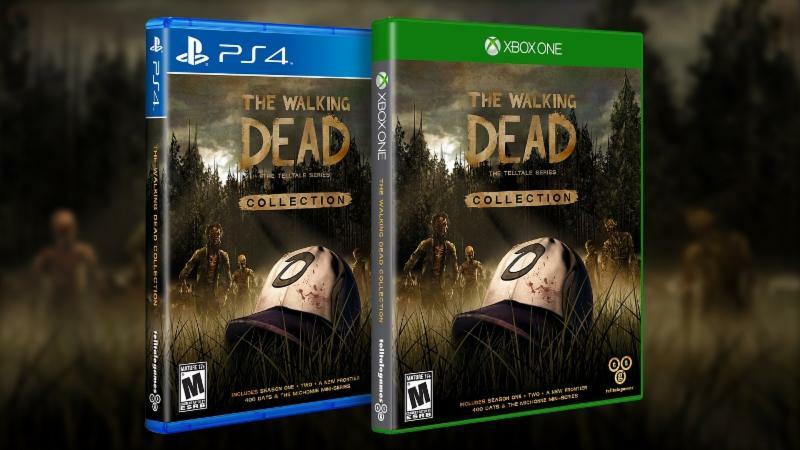 The Walking Dead Collection will be out December 5 for Playstation 4 and Xbox One at a price of $49.99.